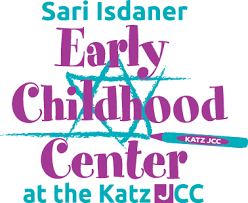 Join us at 6 PM for a FREE simple but tasty kid-friendly dinner, followed at 6:30 PM by a celebratory Shabbat service, story and dessert with Rabbi Nathan. You are also welcome to stay for some shmoozing and dessert at the pre-neg (oneg before the main service beginning at 7 PM). RSVPs are not required, but will help us plan accordingly. Please RSVP to Jodi Levy at cbtfamilies@gmail.com and let her know how many adults and children will be in attendance.